body cryotherapy chamber to aid players’ performance and recovery. manufacturing whole body cryotherapy systems. faster from workouts and train harder. chamber, the body immediately reheats. 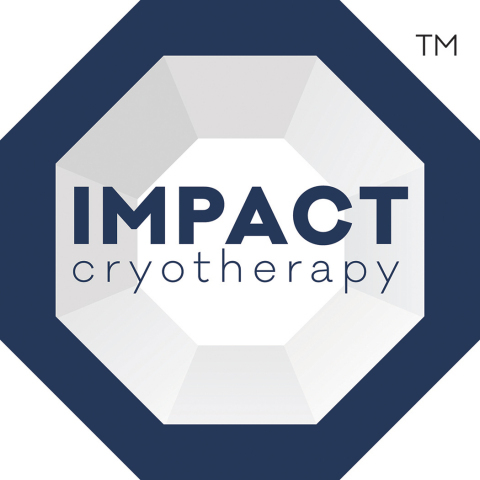 E. Otto, Chief Executive Officer and Co-Founder of Impact Cryotherapy. Extreme cold has been used to treat inflammation for centuries.